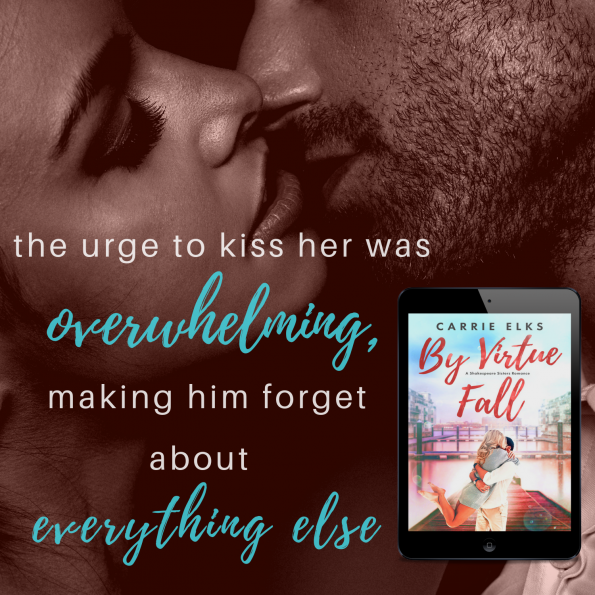 by Carrie Elks is Coming Oct 11th! Love blooms when you least expect it . . .
Juliet Shakespeare is done with love. With a growing floristry business and an adorable daughter to raise, life after separating from her husband is complicated enough. But when handsome single father, Ryan Sutherland, arrives in town, everything changes. As much as she tries to distract herself, Juliet can’t help but be drawn to the easy-going Romeo next door and the way he makes her feel. Photographer Ryan is only back in his hometown for a few months. But he didn’t account for Juliet – the intriguing and beautiful woman next door. And in her, he might just have found everything he ever wanted . . .